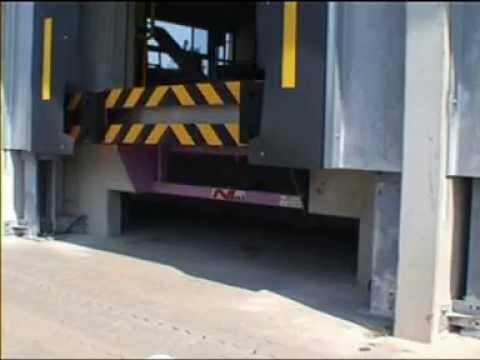 The safety of the truck loading ramp suffers in times of increasingly hectic logistics processes, which are characterized by a large number of international persons who are involved. The safety of all persons involved in the loading process – the protection of “life and limb” – is the top priority. In the area of safety engineering, we present some of our safety products.